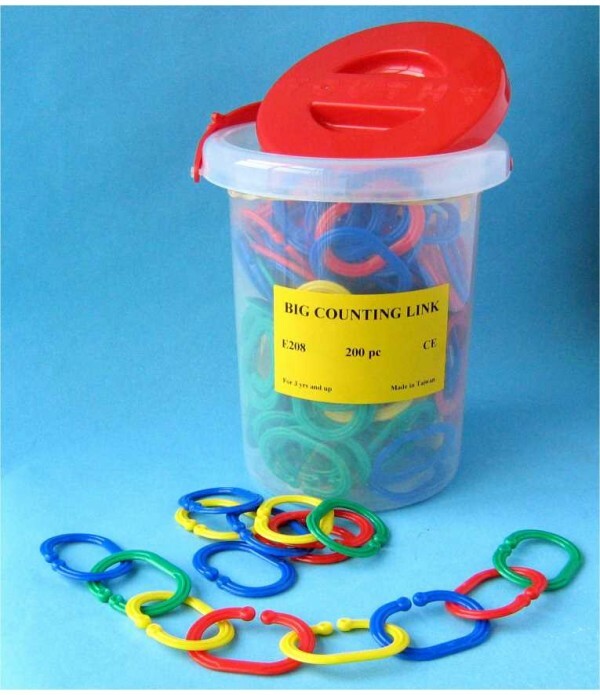 Improve fine motor skills, as well as learning about colors, shapes and numbers. 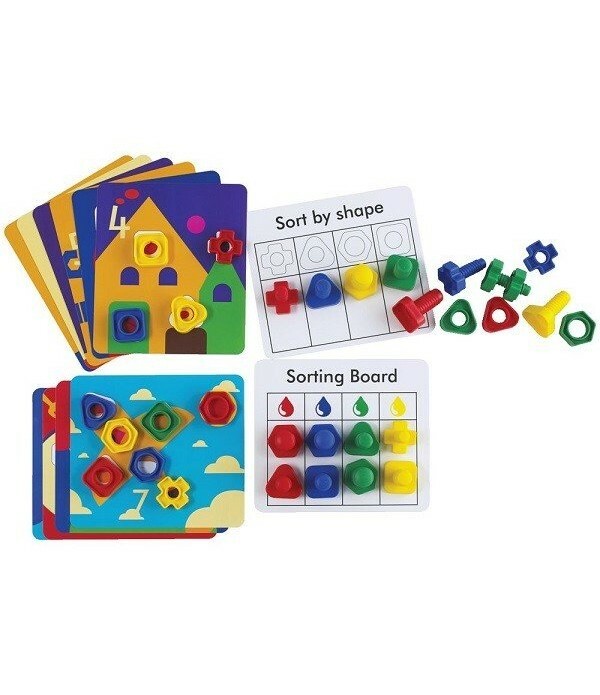 12 durable plastic cards, size 21cm x 24cm. 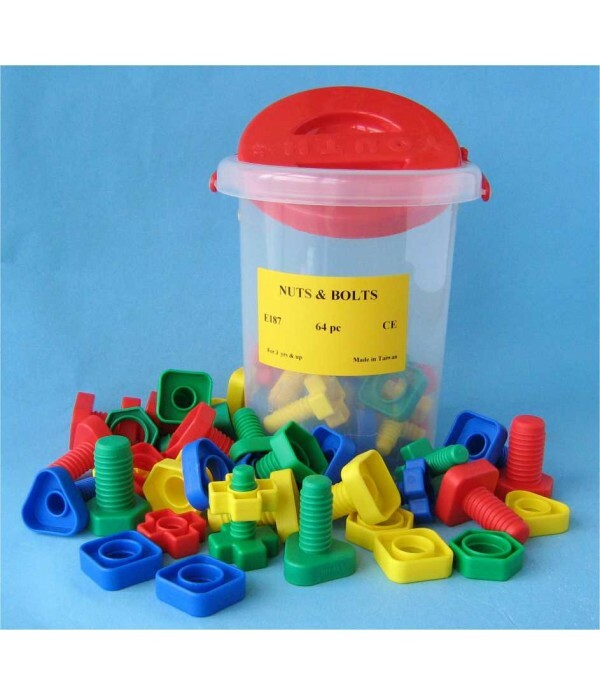 Nuts & Bolts with Foam Bug Boards.